Creocote is a highly effective oil based wood treatment, which provides excellent surface water repellence and restricts weather damage.  The product improves grain definition and exhibits the characteristic odour familiar to traditional Creosote. 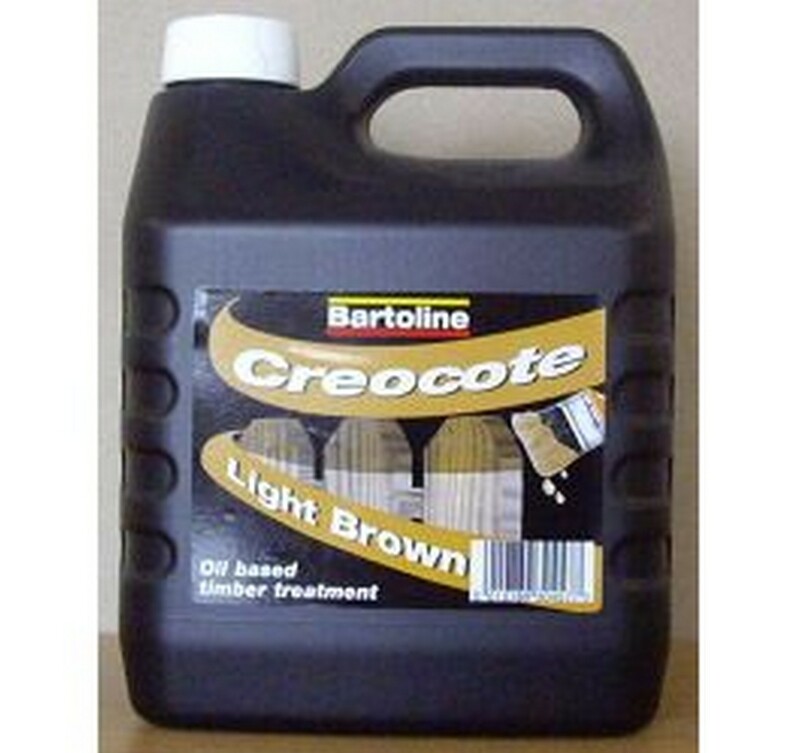 Creocote applies exactly like creosote, and can be used by the general public as well as trade persons. Brushes may be cleaned using White Spirit.